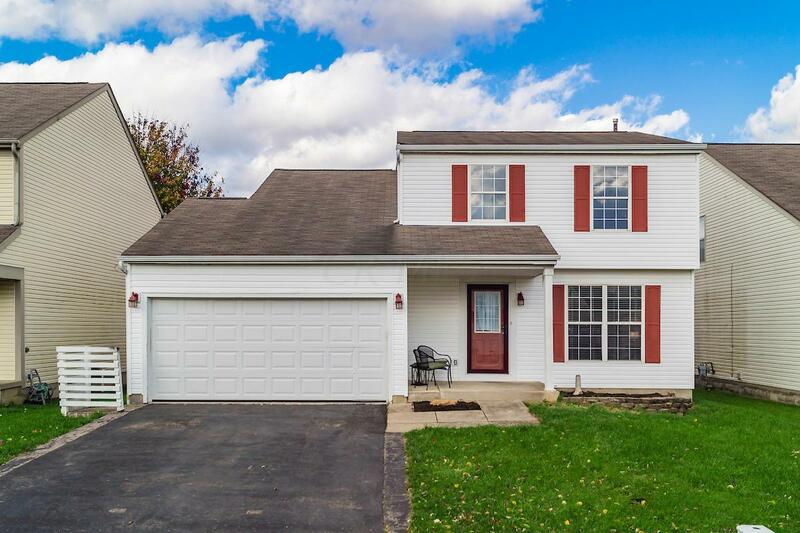 Brand new gorgeous flooring and baseboards on first level in Living Room, Dining Room, Kitchen & Family Room! First floor has been freshly painted too! Ceramic tile in Foyer, Powder Room, and Full Bathroom. 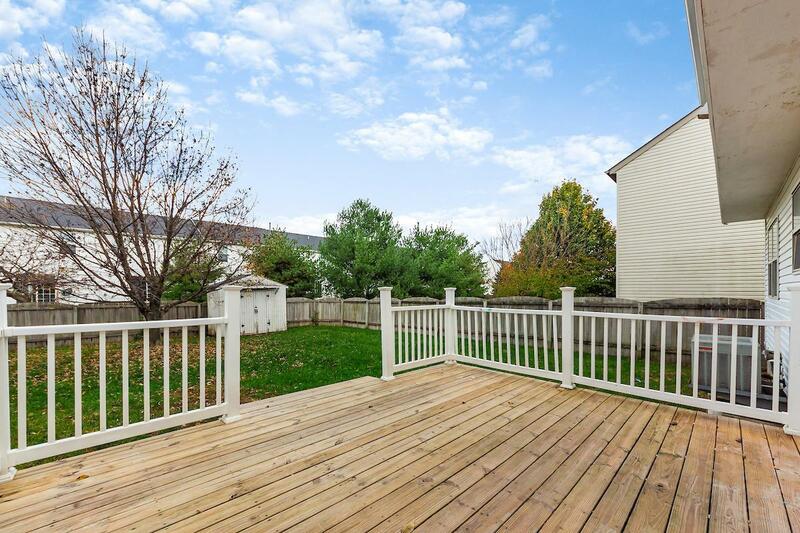 Enjoy the newer deck (2015) w/ no maintenance railing that overlooks back yard with privacy fence. Master Bedroom offers laminate flooring, wainscoting and huge walk-in closet! 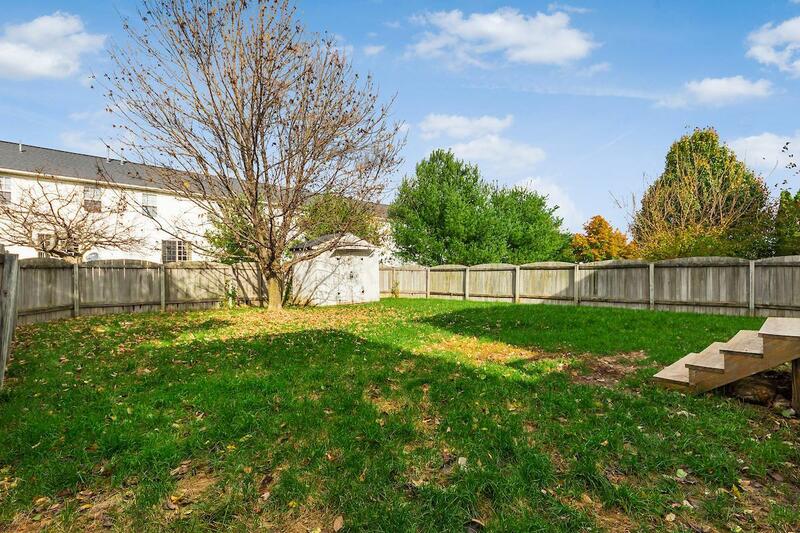 Spacious Full Bathroom features an updated vanity, toilet, and a Jacuzzi bathtub w/ ceramic tile surround. Owner removed the wall in between 2 of the bedrooms to make 2 large Secondary Bedrooms. It can be converted back to 4 bedrooms if desired. Gutters and garage door 2016. Newer HWT. 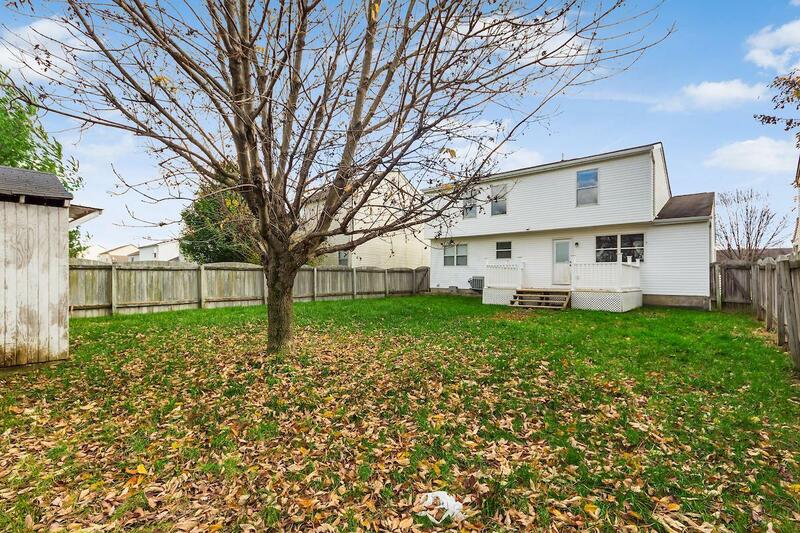 Convenient location with easy access to Rt 33, downtown Columbus, restaurants, & shopping. Welcome Home!